France’s finance minister says Renault’s new temporary leadership will ensure the carmaker functions efficiently after the arrest in Japan of its CEO, Carlos Ghosn, for alleged misuse of assets at Nissan, where is also chairman. Le Maire noted Philippe Lagayette took over the administrative council presidency and Thierry Bollore is the new deputy CEO. Le Maire added he would receive Japanese Economy Minister Hiroshige Seko Thursday. 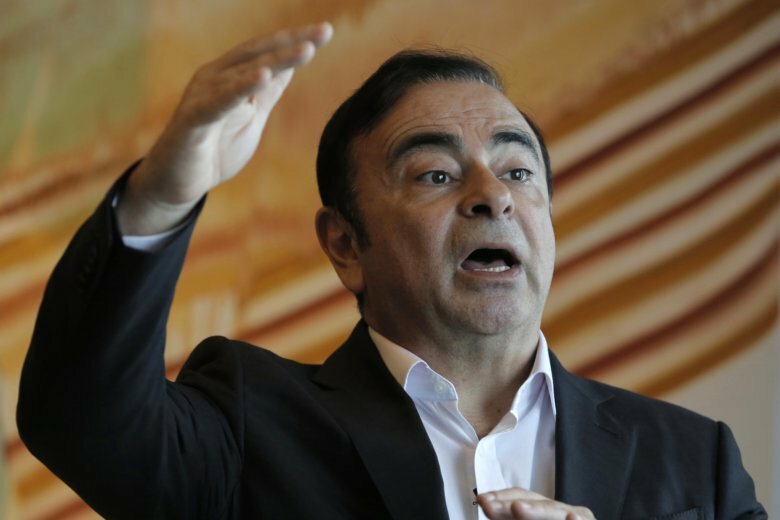 France’s Renault says it has decided to keep its CEO Carlos Ghosn on despite his arrest in Japan on allegations that he misused assets of partner Nissan Motor Co. and misreported his income. Renault’s board of directors announced late Tuesday that the No. 2 at the company, Thierry Bollore, would temporarily fill in for Ghosn. The French automaker said it would further consolidate its alliance with Nissan. The two automakers have a partnership, also, with smaller automaker Mitsubishi Motor Corp. There was no update Wednesday in Tokyo from prosecutors on Ghosn’s case, and no public word from Ghosn himself. It was unclear where he was being held. The Japanese and French governments have confirmed their support for the Renault-Nissan-Mitsubishi alliance, the industry leader with 10.6 million vehicles sold in 2017.